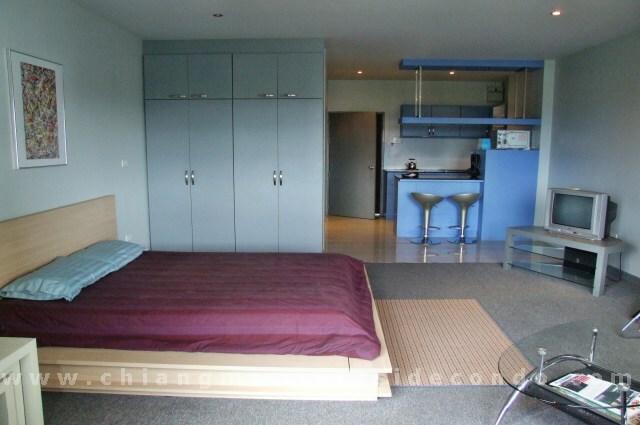 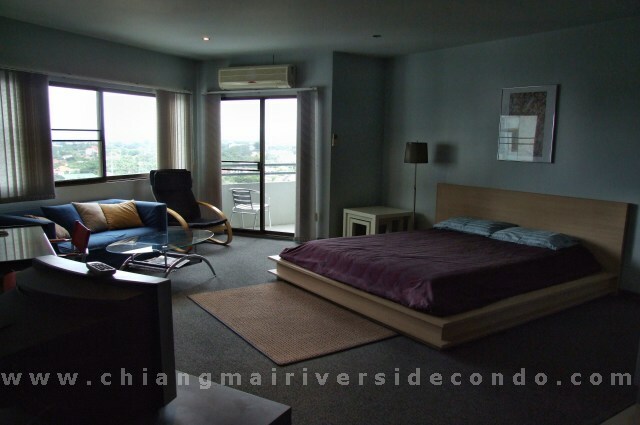 Chiang Mai Condo, Nice Clean and Cheap for Rent at Riverside Condo. 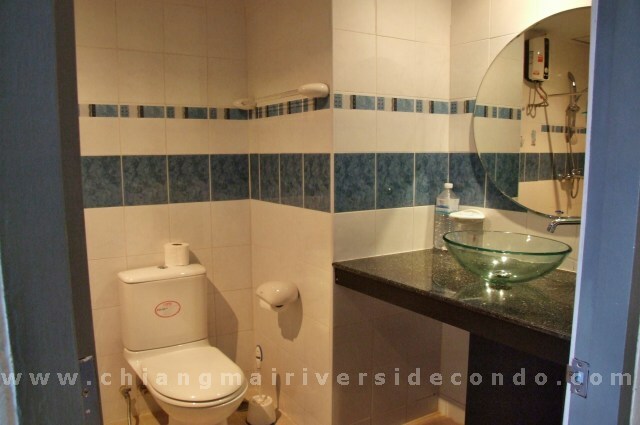 The condo has all amenities and privacy. 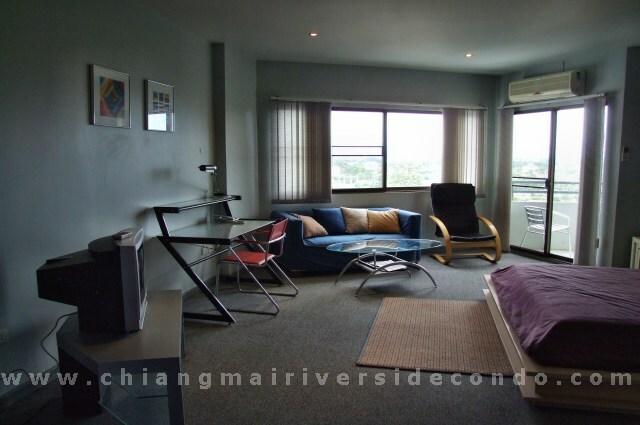 Hurry, this is a very good deal.